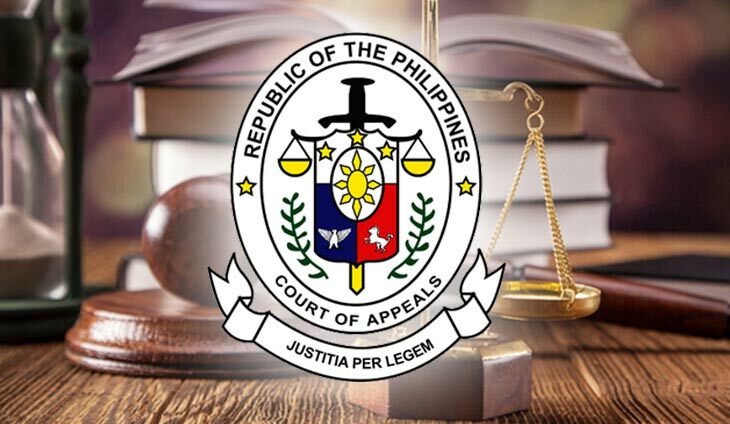 The Court of Appeals (CA) has denied the petition of Regina Ongsiako Reyes questioning her indictment for the crime of usurpation of official functions for occupying the seat of Marinduque Rep. Lord Allan Jay Velasco in the House of Representatives. In a recent 12-page decision, the CA Special 5th Division affirmed the July 3, 2017 resolution of then-Justice Undersecretary Antonio Kho, Jr. against Reyes. Kho ruled to allow Reyes’s criminal case to go through trial at the Quezon City Metropolitan Trial Court (MeTC). 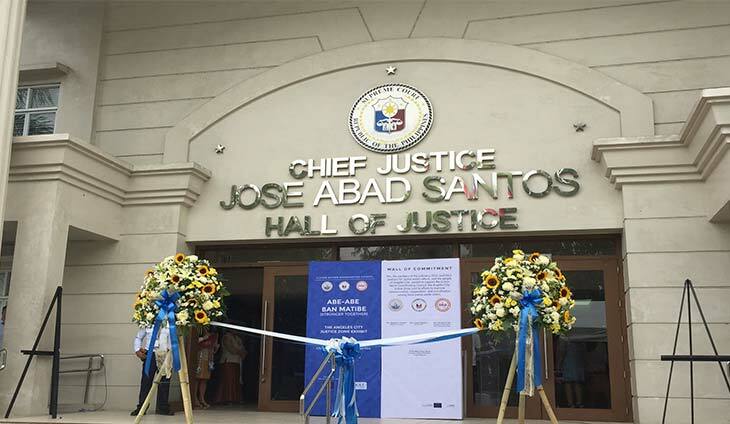 He set aside the March 23, 2016 resolution of then-Undersecretary Miguel Romualdo Sanidad, who reversed the findings of Assistant City Prosecutor Caroline Tobias against Reyes. 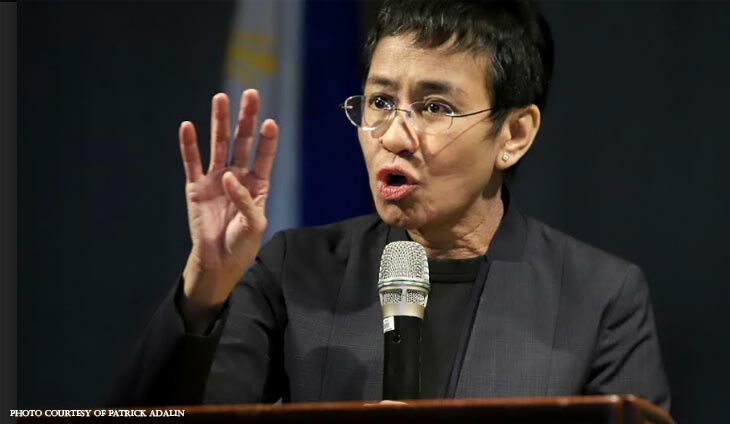 Velasco had filed a complaint against Reyes for occupying his seat despite the Commission on Elections’ (Comelec) cancellation of her candidacy on the grounds that she was still an American citizen at the time. Although the Comelec en banc affirmed the cancellation of Reyes’s candidacy on May 14, 2013, she received more votes than Velasco. The Provincial Board of Canvassers (PBAC) unlawfully proclaimed her the winner on May 18, 2013. The Supreme Court (SC) affirmed the Comelec’s cancellation of Reyes’s candidacy in a June 25, 2013 decision that attained finality on October 22, 2013. 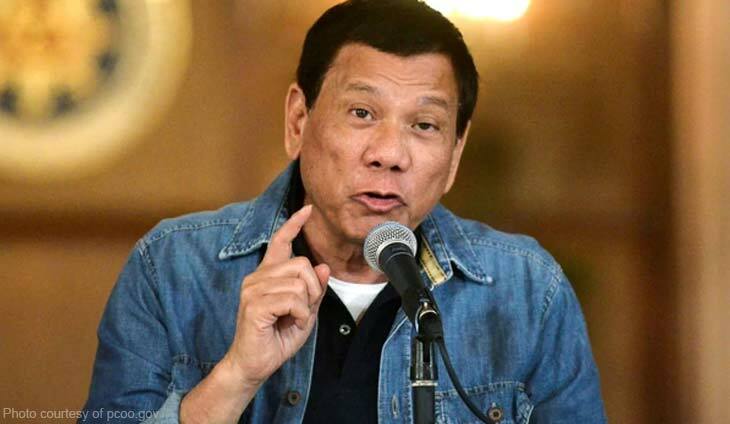 Yet, Reyes continued to exercise the functions of Marinduque representative. 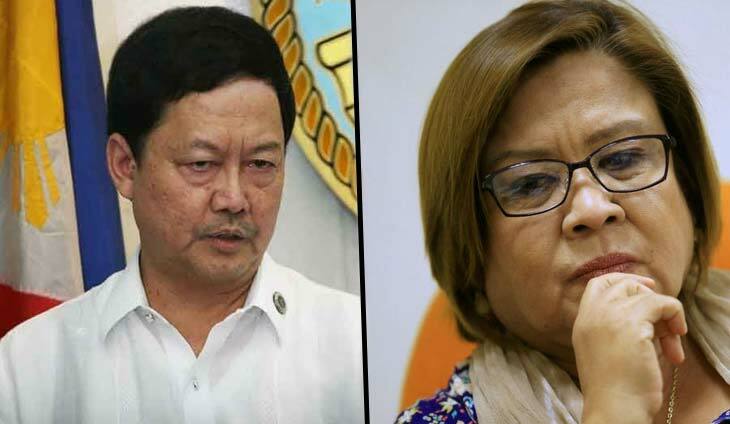 Reyes argued that because she was recognized by the House as its member, only the House of Representatives Electoral Tribunal (HRET) had the jurisdiction to make her vacate the seat belonging to Velasco. But, the CA noted that the SC, in a January 12, 2016 decision, ordered the House to administer the oath of office of Velasco because of the nullity of Reyes’s candidacy and the absolute lack of legal basis to let her keep the seat. The CA said Reyes’s claim of good faith was “directly in contradiction with the findings of the Supreme Court” in its 2013 and 2016 decisions. Despite her knowledge of the Comelec and the SC’s rulings beginning in 2013, Reyes joined and took her oath before the Speaker of the House when Congress convened. Thus, the CA agreed there was probable cause to charge Reyes with usurpation of official functions. pretense is apparent,” read the decision penned by Associate Justice Samuel Gaerlan. Velasco was sworn in to serve the last five months of his three-year term in February 2016. He then went on to defeat Reyes in the May 2016 elections.